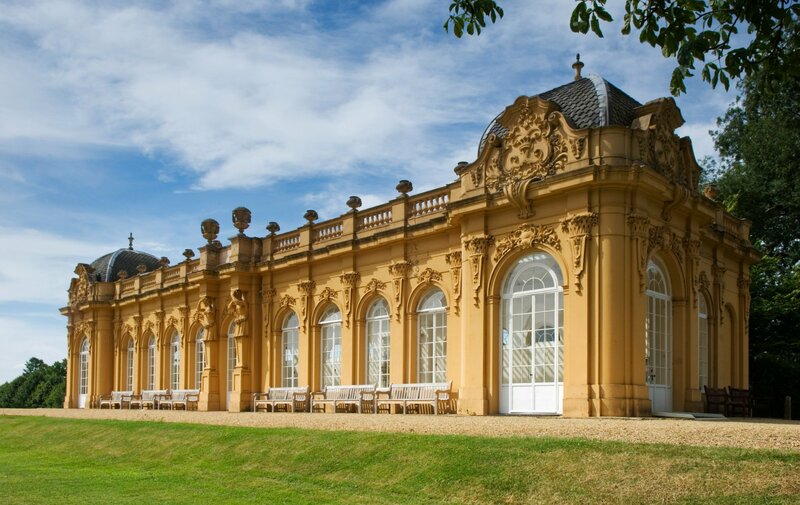 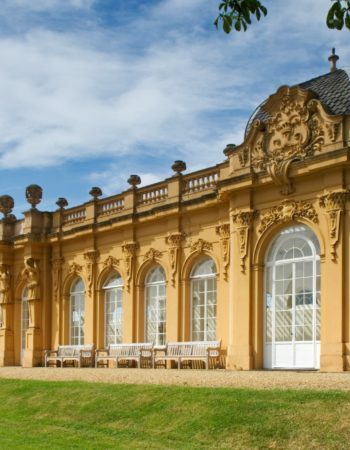 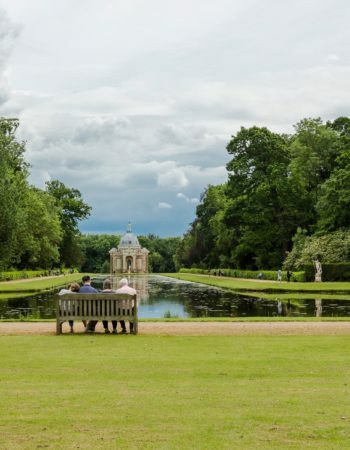 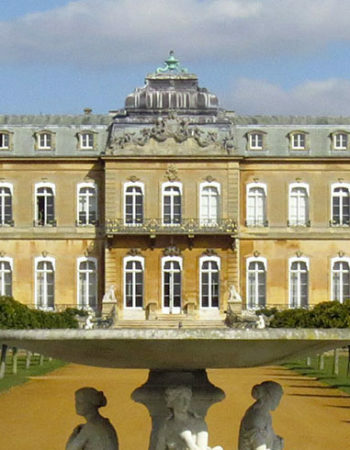 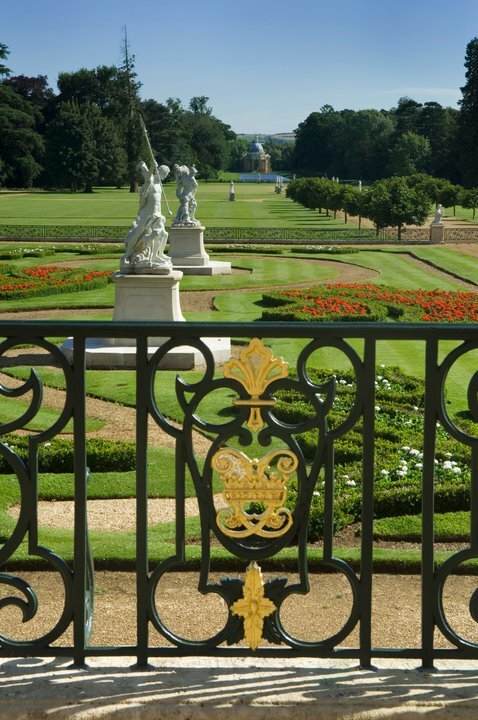 Explore the evolution of the English garden with a stroll through three centuries of landscape design at Wrest Park. 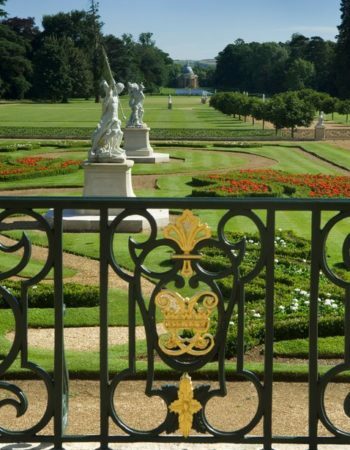 From dazzling parterres and fragrant borders, to sweeping views and woodland walks, Wrest Park is a real treat for the senses. 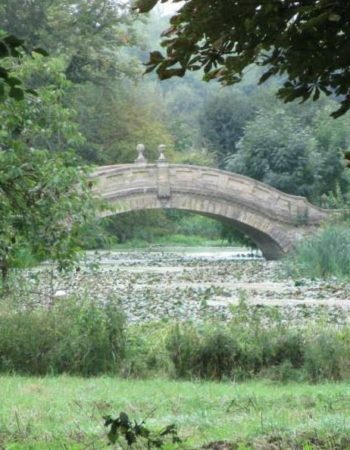 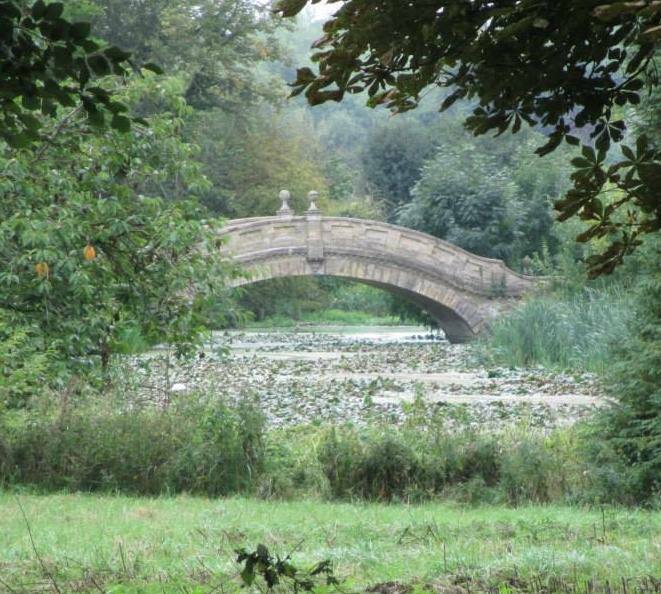 Explore the 92 acres of award-winning gardens, gold winner of Anglia in Bloom Awards 2017. 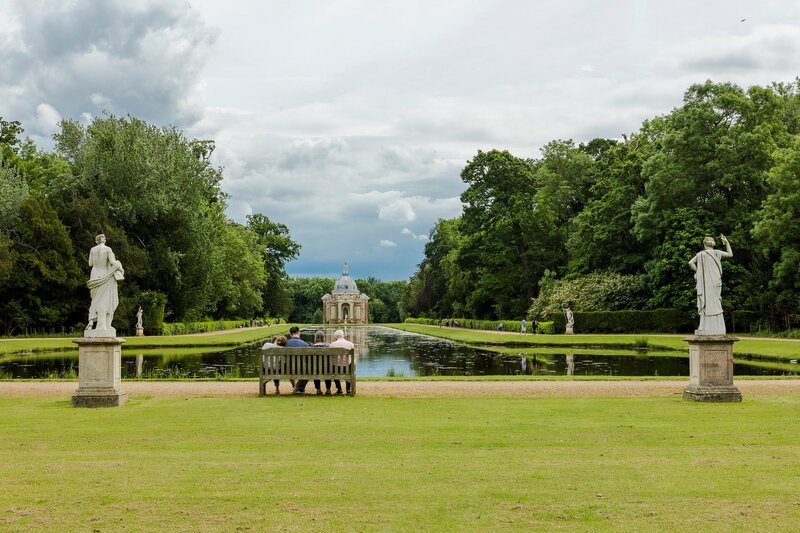 Zip along to the children’s play area, take tea in the café and explore the hidden treasures in the archaeological stores.